Start the year off with pen in hand. Make your writing a priority! 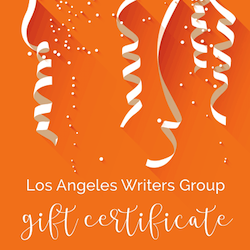 The prompts are designed to get you to think creatively, improve your prose, and extract new stories and characters from your amazing writer’s brain. 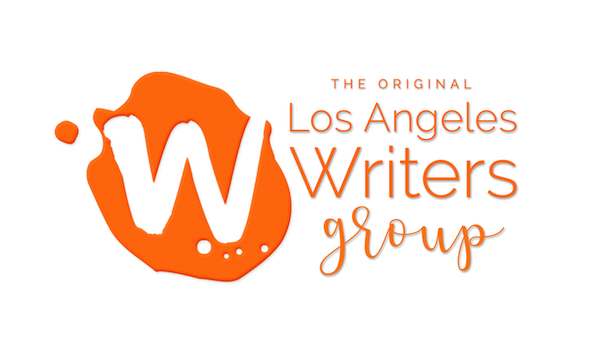 This workshop is open to all writers, and is not limited by genre nor by experience level. Writers can bring in either 20 fiction pages, 30 screenplay pages, and 3 poems each week. Our critique process is constructive and designed to help elevate your work to it’s best possible version according to your visions. Writers are not required to bring work in. Skill Level: All creative writers welcome. This workshop is not appropriate for kids. Cost: New Members: $335, Returning Members: $290 What is a returning member?